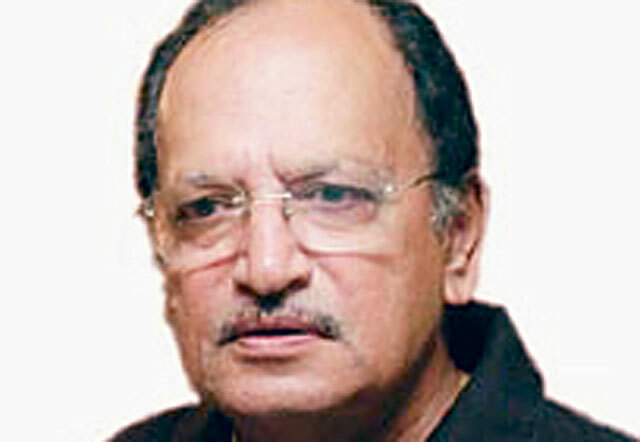 Mumbai: Ajit Wadekar, the man who led India to their first series triumphs in England and the West Indies, died on Wednesday at the age of 77, the Press Trust of India reported. Wadekar died at a hospital in Mumbai after battling a prolonged illness, the news agency said. The former batsman, who led India to triumphs in England and the West Indies in 1971, scored 2,113 runs in just 37 Test matches, including one century. Tributes poured in on social media for Wadekar, with Indian Prime Minister Narendra Modi hailing him as "a great batsman & wonderful captain". "He led our team to some of the most memorable victories in our cricketing history", Modi tweeted. Wadekar also served as India's first ODI captain and as manager of the team during Mohammed Azharuddin's tenure as captain in the 1990s.